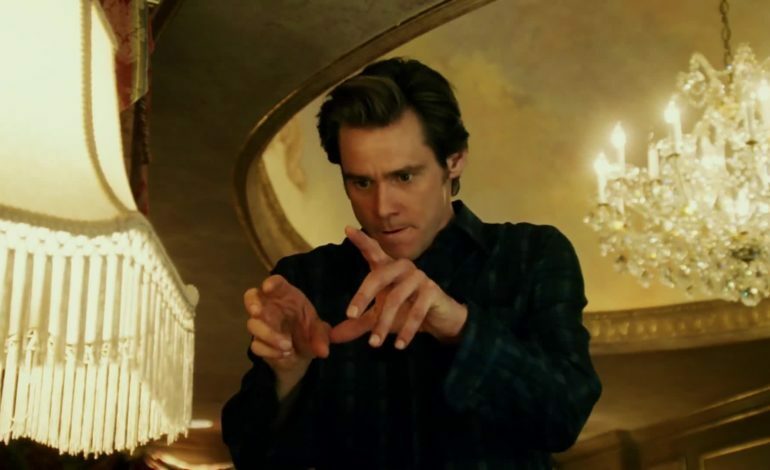 Showtime has released the first trailer for Golden Globe winner Jim Carrey’s upcoming comedy Kidding. The series is going to have ten episodes each being a half hour long and it is a straight to series comedy. The trailer also announces that the show will air on Sunday, September 9th at 10 p.m. This will follow the season nine airing of Shameless. This show will give Carrey his first regular season role in over two decades. Carrey will be the star of the series playing as Jeff, otherwise known as, Mr. Pickles. He is an icon in children’s television, and he is seen as a beacon of kindness and wisdom to the impressionable young minds of America, which also includes the parents whom grew up with him. He also leads a multimillion dollar branding empire. However, the moment his family life shatters, he is unable to find a fairy tale, fable, or puppet that will help him through his personal crisis. This all happens faster than he is able to cope. The result of this experience, a good man lowly loses his sanity in both a hilarious and heartbreaking way. Carrey will be reuniting with writer/director Michel Gondry from his Oscar winning Eternal Sunshine of the Spotless Mind. Gondry will helm the series and it will be co-executive produced by Dave Holstein (I’m Dying Up Here) who created Kidding. 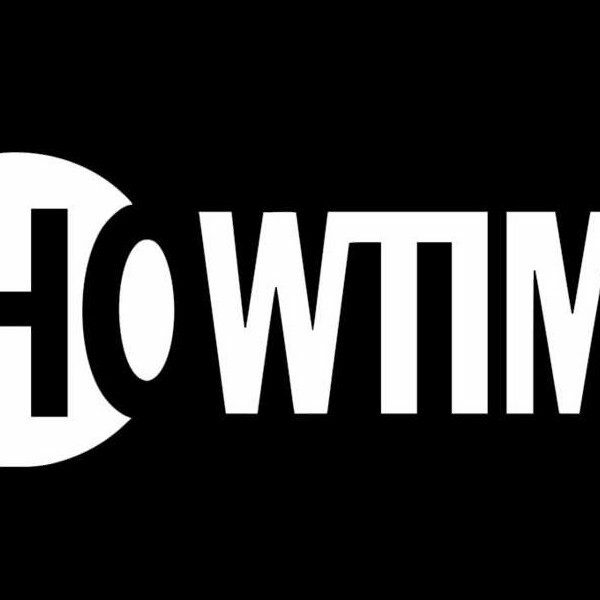 Showtime is also producing the series in house. Carrey’s co-stars will be: Catherine Keener, Justin Kirk, Judy Greer, and Frank Langella.